Italy and I have had a long relationship; well maybe not long but nine years. Since the moment I stepped off the plane in 2010 in Venice, my heart has always been here ♥. We have other countries to explore, and I know we will in time, but I just can’t get enough of this country and its people. Oh yes, the food is quite good too! This post contains affiliate links. Our Italian Journey will receive a small commission from purchases made through links at no extra cost to you. Thank you for your support! Our first 90-day trip to Parma back in 2016 revealed to me a mid-size town with charm. Parma is a pedestrian-friendly town in which we rode our bicycles everywhere; even outside of the city center into the countryside. It had quite a few medieval parades while we were there. You could just hear the drums as they would appear coming down the street. We never knew the reason for most of the parades. It spoke to me. While our second 90-day trip wound up being in Florence. A complete opposite to Parma as Firenze is a large city with lots of tourists during most of the year. Although Florence is large in size, I enjoyed every moment there. We participated in ancient traditions and events (which I love) and it was quite comfortable. 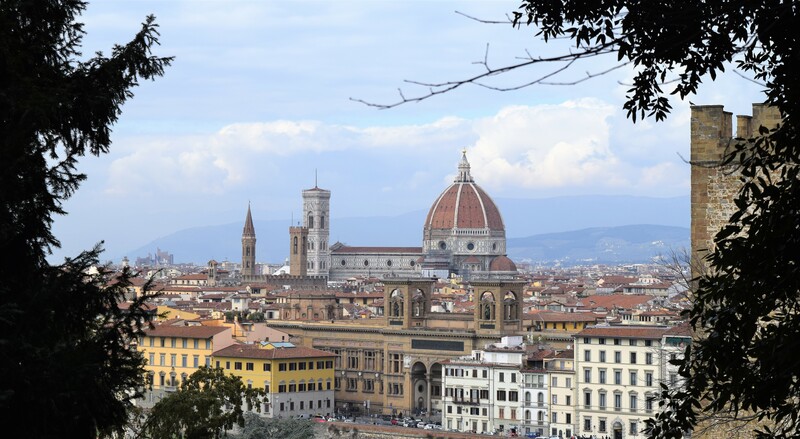 There are so many things to see, do, and experience in Florence. Florence speaks to me too. Americans use their watches to measure the events of the day. Here in Italy, most days I realize I have forgotten to even put my watch on. I have a tendency in Italy to listen to the church bells. In Conversano, the church bells ring on each hour and then a “tin” sounding bell rings each quarter hour. My watch is an accessory that I have come to live without. My goal this year is to learn to speak Italian. Gary laughs at me as he knows me so well. I want to learn it all – now! But I have started to come out of my shell and stop hesitating. I stumble and falter at this language I want to learn so badly. But I have found that in shops and restaurants, the Italian people appreciate the attempt I am making. Sometimes I get a smile and a little correction, which I appreciate. Graffiti seems to be a problem everywhere; including the United States. I guess it’s because of my age, but I just don’t understand degrading buildings; especially historical ones! I’m not sure if we need to better educate our youth that there are better ways of expression. No matter what town we seem to be exploring in Italy, dog poop seems to be an issue. Why is it so hard to pick up after your dog? In Rome, most days we felt like we were walking through a minefield! I’m not sure if the residents are lazy or just don’t have a sense of pride? I can’t imagine it being latter because Italians are always sweeping and washing the front of their homes and businesses. A puzzle I have yet to figure out. I realize that I am spoiled for having lived all my life in the United States and all the conveniences it has to offer. But really, does washing a pair of socks have to be a two-hour event? I put a load of laundry in the small machine and every time I think the cycle is done, the machine fills again. It is baffling to me why the wash and spin cycles are so long. I’m flexible and can adapt – I have a gelato while I’m waiting! Garbage seems to be another big issue throughout Italy and even down to Sicily. It is heartbreaking to drive through some of the most beautiful countrysides and come across an area with piles of garbage just dumped. There are even discussions about this subject on Facebook. When we were in Rome in December 2018, they were even talking about closing the schools. I hope they solve this issue soon as it could destroy the beauty of Italy. The culture is different throughout Italy. In smaller towns, businesses really do close from about 1:30 to 5:00 pm. In Conversano, even the larger grocery stores close! I’m not saying that I find anything wrong with it; I love the fact that stores close for owners to go home and be with the children and family. It is something that you get used to and plan around. Learning Italian customs is another high priority for me. 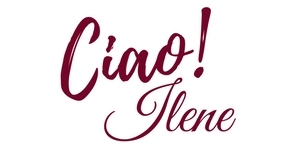 For example, when entering an elevator, if there is an elderly person already in the elevator (or entering when it stops), it is proper to greet them with “Buongiorno” or some type of proper greeting for the time of day. There are so many to learn and I am a willing student. So I have eight months left this year to continue to learn and understand. 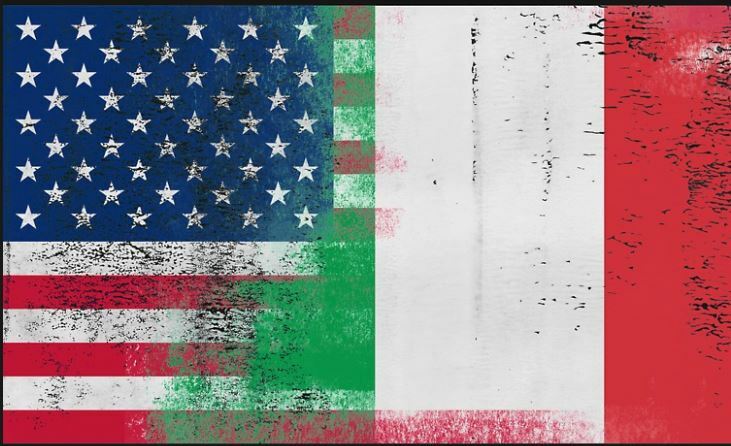 Italy, be patient with me as I will make you proud to call me a true citizen one day. Receive new weekly posts by email! We live in Verbania on Lago Maggiore. Had to laugh at the no watch, we have bells comment, same for me. Bells go off at 5:45 for about 5 minutes and to us, that signifies time to open a bottle of wine. We chose Verbania since it was dog friendly. In our travels so far in Italy, Switzerland, and France, this is the only place that has poopbag dispensers all over. 99% of people here clean up after their dogs, and there are a lot of dogs. In fact today on a walk we noticed 2 more dispensers just installed on the pedestrian lane along the lake front. Isn’t it funny that we could never use the “bells” as a measure of time in the United States! In Italy – you hear them in every town. 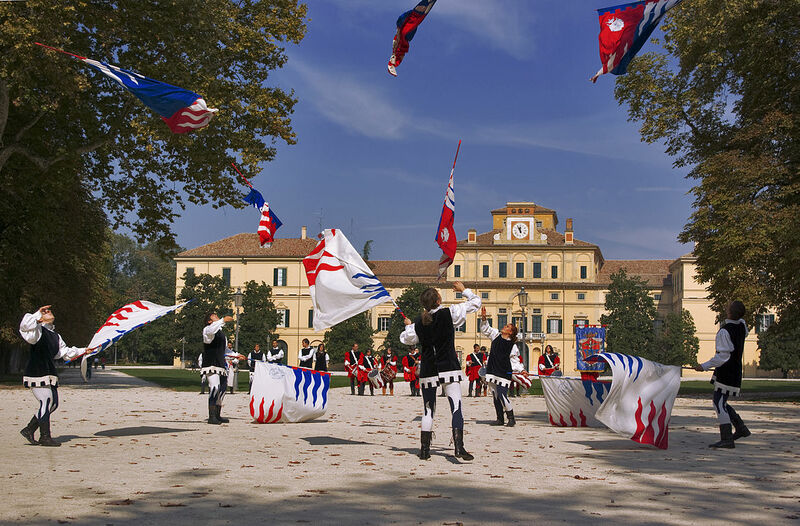 Great to hear about Verbania, will need to check it out and visit. Thank you for your comment! Welcome to our adventure! You can get to know us better under ABOUT US. 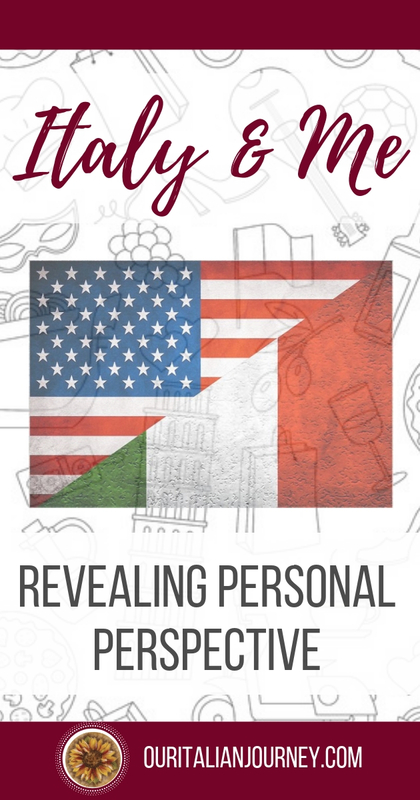 Join us for travel tips, recipes, our passion for good food and wine, along with our journey obtaining dual citizenship. 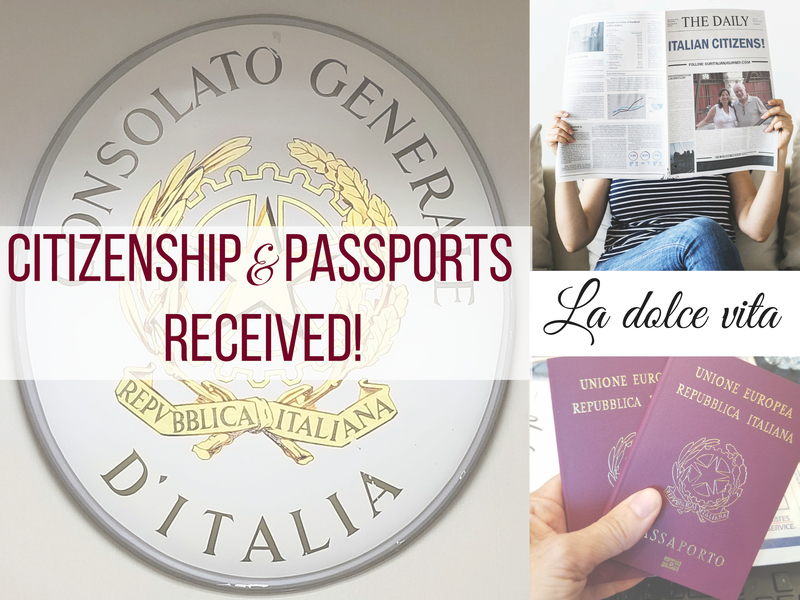 Finally... Italian citizenship received! Our 1-year adventure began 11.27.18 - join us!